If mechanical parts do not touch, there can be no friction. The Clarify tonearm uses magnetic bearings and is therefore completely frictionless. The Clarify can be used with virtually all cartridges with a weight from 2.5 to 19 grams, but reaches its maximum performance potential and richest sound when combined with the Ovation turntable and a Clearaudio moving coil (MC) cartridge. 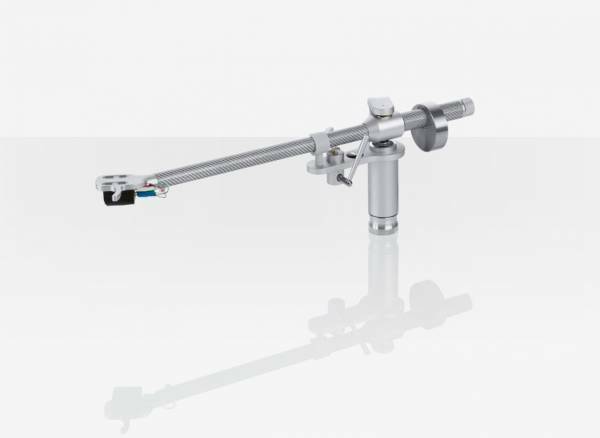 Related links to "Clearaudio Clarify Tonearm 9"
Customer evaluation for "Clearaudio Clarify Tonearm 9"